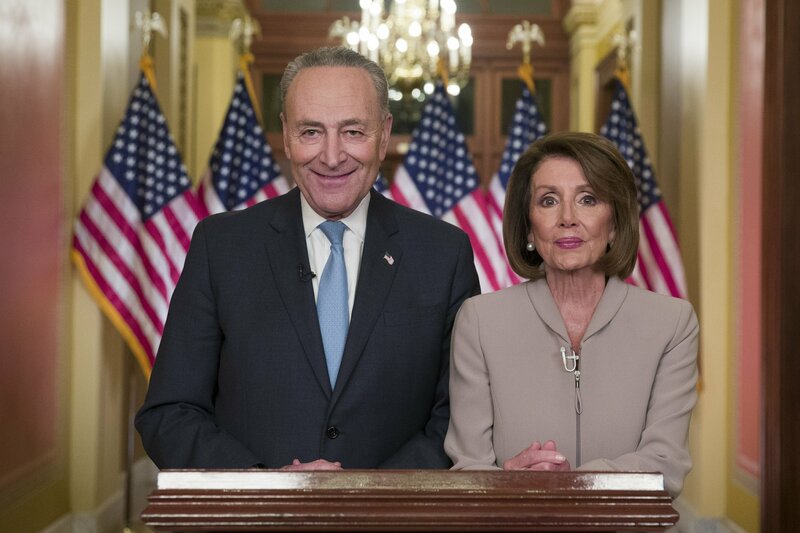 WASHINGTON — Top congressional Democrats said Tuesday that President Donald Trump “has chosen fear” in his drive to build a southern border wall and called on him to reopen the government shuttered because of the standoff over his demand for money for the barrier. Polls have shown that Trump’s proposed wall and the shutdown fight have played well with his die-hard conservative supporters, but poorly with the general public. The wall was one of Trump’s highest-profile campaign promises and his performance on that issue could have a major impact on his 2020 re-election effort, while Democrats have made opposition to the proposal a cornerstone goal.